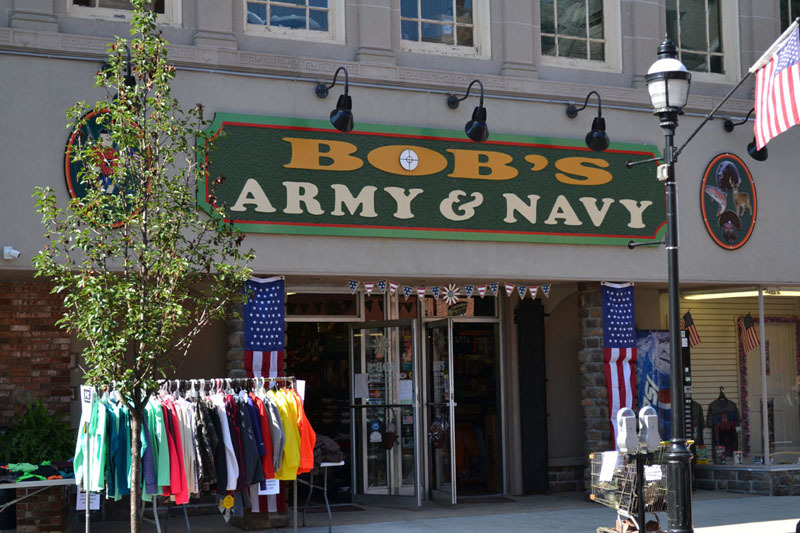 Bob's Army & Navy Store is the leading sporting goods retailer in the Clearfield area, offering a broad selection of trusted sporting goods and apparel. Since 1948 Bob's Army & Navy Store has provided excellent service and products for our customers. We are more than just a store-we are a trusted friend! At Bob's Army & Navy Store, we offer our customers the best brands for the best prices. We offer 12,000 square feet of retail floor space and 8,000 square feet of warehouse space which allows us to carry the most popular hunting goods and apparel. The next time you need sporting goods, think of us first. We guarantee that you will find what you need, for a price you are willing to pay.